Home › Blog › The Packaging Experience: What is it, and How Do You Create One? 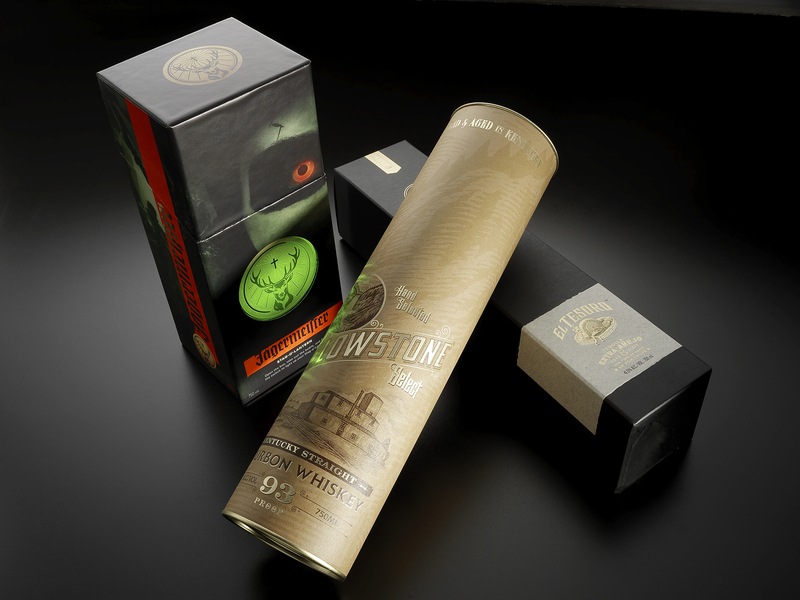 The Packaging Experience: What is it, and How Do You Create One? 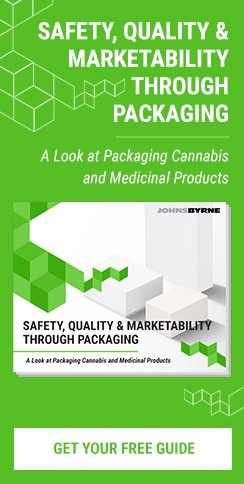 While exact percentages vary, virtually every research study conducted to evaluate the importance of packaging on consumer purchases agree on this: At least 50 percent of consumers’ decisions to purchase a product are determined by the appeal of the packaging. An especially appealing, eye-catching package can pull attention to a product and immediately differentiate it from competing products on the same shelf. However, enticing a consumer to notice a product is just the first step. Several factors must be considered when attempting to engage the customer with packaging at POS, with demographics high on the list. A well-printed, sturdy package, often with a special finish, signals to a consumer that the product within is of higher quality, and worth more. The impact of this is subliminal. It can make the product appear to be higher quality and more interesting to the consumer, even to the point of saving it and sharing it with others. In modern package design, two main categories of information must be considered. The first is regulatory, a critical factor in the food and beverage industry. This would include ingredients, safety precautions, contraindications, allergens or other data. The other type of information involves the use of the promotional “buttons” that appeal to the target market segment. For example, is the product organic, non-GMO or gluten free? Is it made in the USA? Is it free of parabens or was animal testing not used in its development? When it comes to information on a package, it is important to strike a balance between providing the salient points and overwhelming the consumer. Recognizable icons or abbreviations, such as the non-GMO or organic certification logos, or a simple GF for gluten free, work well at a glance. American consumers today are vitally concerned with environmental issues and problems; nearly 75 percent of consumers check a product’s packaging for environmental information. The packaging also impacts the consumer’s perception of waste. Are the materials recyclable or reusable? Could less packaging have been used? Along with cost of production and transport, these are just some of the issues that drove the changes in the thickness of plastic and height of caps in water bottles. Issues of security and consumer access to the product must strike a balance. A major function of packaging is to protect a product from tampering, breakage and theft. However, no consumer wants to have to fight with packaging to reach the product. The frustration of trying to open clamshell packaging has become fodder for comedians. Innovative packaging design can both protect the product, and allow the consumer to gain access without causing frustration and annoyance. Quality, price, value and cachet ultimately help drive customer satisfaction and loyalty. However, step one is getting the consumer to notice the product, reach for it from a busy shelf, handle it, and engage with it. With professional assistance from the innovators At JohnsByrne, all aspects of consumer appeal, product protection, ease of consumer access, along with texture and color are all part of the process we use to create unique, cost-effective packaging designs to inspire product purchase.